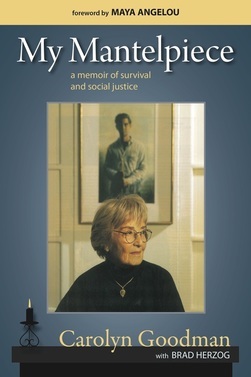 Before she passed away in 2007, Dr. Carolyn Goodman collaborated with Brad Herzog to recount a life of courage and conviction, love and loss, tragedy and triumph. A half century after the "Mississippi Burning" murders, this is the first time that a victim’s family member has expounded about the experience and the emotions—from guilt to resolve. More than simply a memoir, My Mantelpiece is the story of a century’s seminal progressive movements seen through the lens of a remarkable woman’s singular journey. Half the proceeds from the sale of My Mantelpiece go directly to THE ANDREW GOODMAN FOUNDATION. Carolyn Goodman’s life was punctuated by tragedy—a brother’s premature death, childhood molestation, teenaged abortion, a mother’s callousness, a father’s suicide, a son’s infamous murder, and the loss of two husbands. But hers is foremost a tale of survival, of turning personal anguish into social conscience. 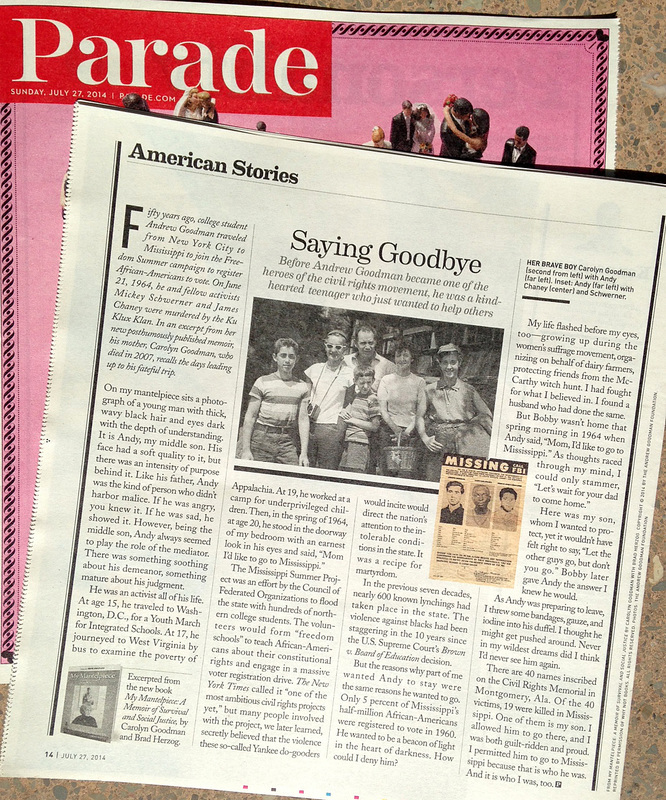 When her twenty-year-old son, Andy, was one of three civil rights volunteers to disappear in Mississippi in the summer of 1964, the story galvanized the nation. The names Goodman, Chaney and Schwerner still spark raw emotion in those who recall the era’s turmoil. Carolyn Goodman turned her son’s martyrdom into a mission. Among many other projects, she formed The Andrew Goodman Foundation, organized an anniversary Freedom Summer, and produced documentary films celebrating young activists. In 1999, she was arrested at a protest in New York City. She was eighty-three. 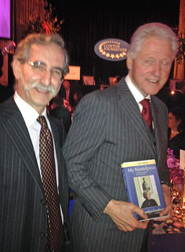 David Goodman of The Andrew Goodman Foundation, and President Bill Clinton.